With the sun shining through the blossoms and spring bulbs showing their heads, we want to get out in the garden more than ever. The promise of hot summer days also has us planning how we can maximise our outdoor living spaces too. 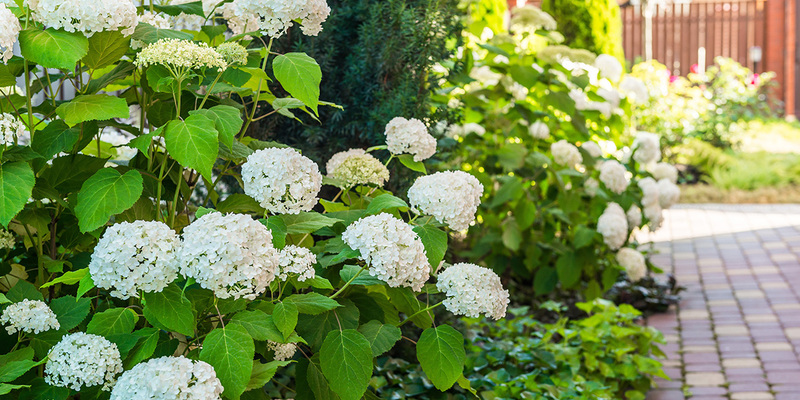 We’ve put together this handy guide of the six most successful spring landscaping ideas to help you with your garden design. Enhance your indoor outdoor flow – extend your living space by using a landscaper to identify the plants which would seamlessly enhance the flow in and out of your home. They are able to say which plants suit your climate and which ones are suitable for close proximity planting to your house. Organise decks and patios – Decks and patios can suffer extensive exposure to the elements over winter. Now is the time to have them water blasted and re-coated. 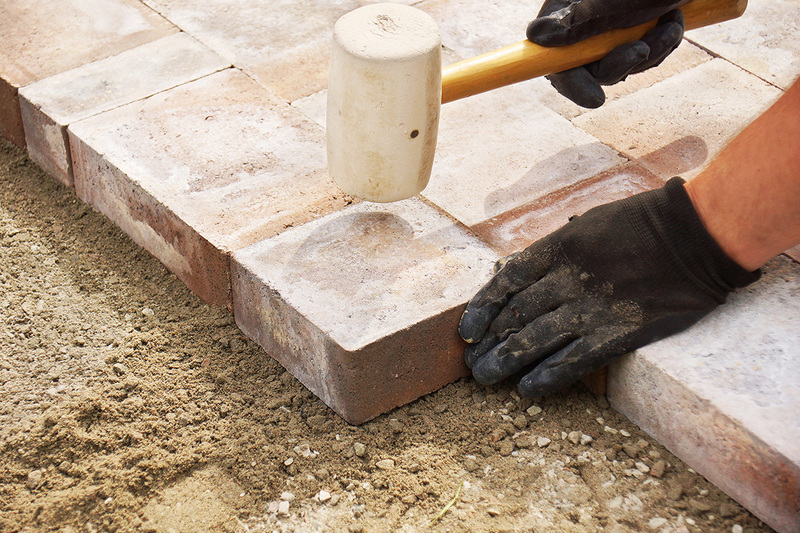 Building a new patio or decking area in spring will also let you enjoy using it as the days grow warmer and longer. Mulch your gardens – weeds mostly hibernate over winter, making now the best time to mulch. 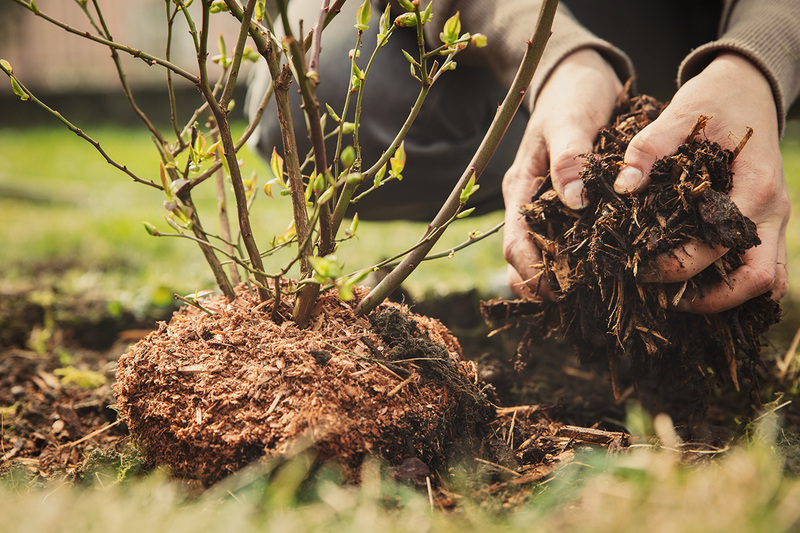 Depending on your climate and garden size, your landscape designer may recommend a bark or a wood mulch, straw or even a type of compost. This is usually placed over top of weed matting. Install a fire pit or pizza oven – How about installing an outdoor kitchen? A fire pit lets you spend time chatting with mates and roasting marshmallows. Or impress your friends with homemade pizzas instead. 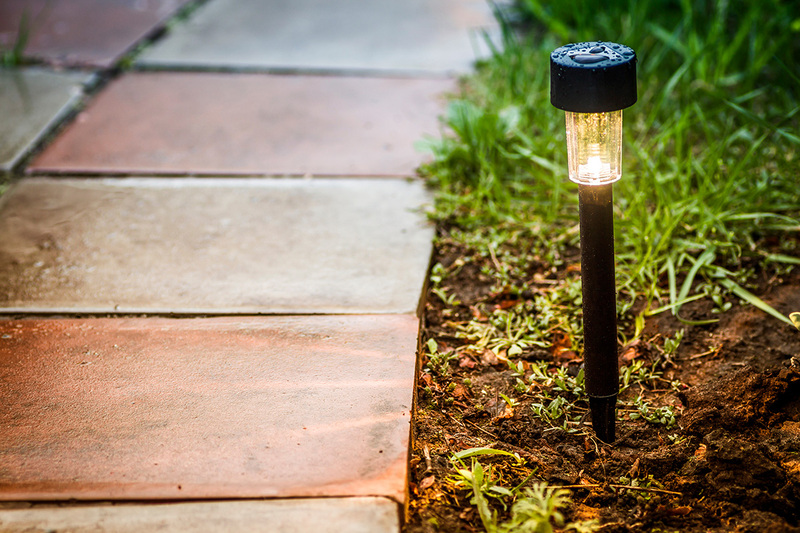 Garden lighting – Warm evenings are best spent outdoors. Installing lights around your garden lets you take advantage of those evenings. Furthermore, your landscaper can help you find the best places to have them installed by an electrician. 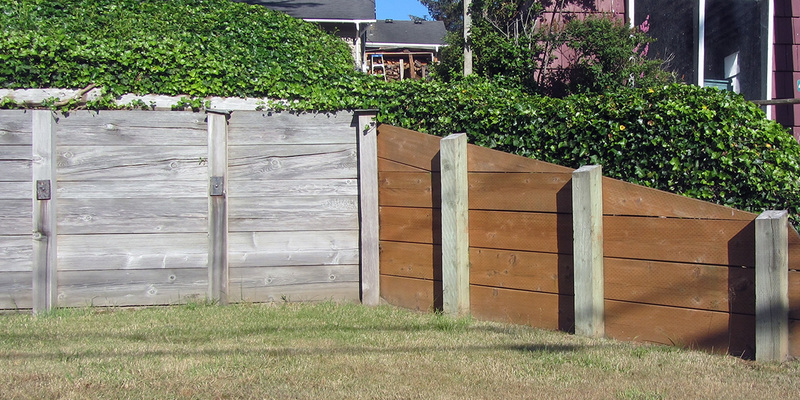 Focus on fencing – Engage the services of a professional landscaper to repair or build your garden fencing. It’s also a good time for water blasting and repainting too. Take charge of your garden this spring! This spring, it’s time to start enjoying your garden again. 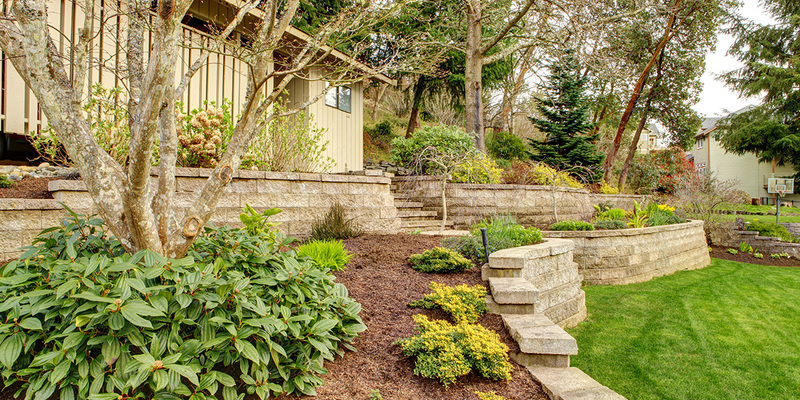 Take charge of your garden landscaping needs by hiring one of our professional landscapers. 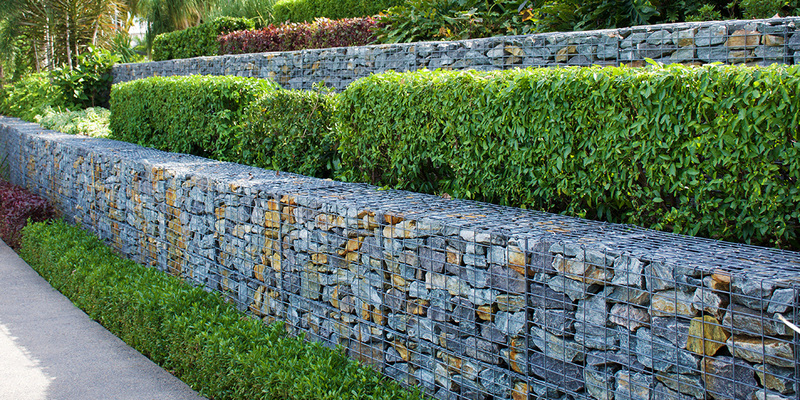 List your landscaping job with us today and just wait for the quotes to come rolling in!